It's International Book Week (or so they say . . .). [Sure, it's a Facebook meme, but it's still fun.] The rules are as follows: Grab the closest book to you, turn to page 52, post the 5th sentence as your status. Don't mention the title. Copy the rules as part of your status. As librarians, we don't accept the “don’t mention the title” instruction and insist on crediting sources: “Psychoanalysis” v.1 no. 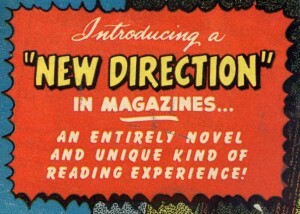 2 (May-June, 1955). 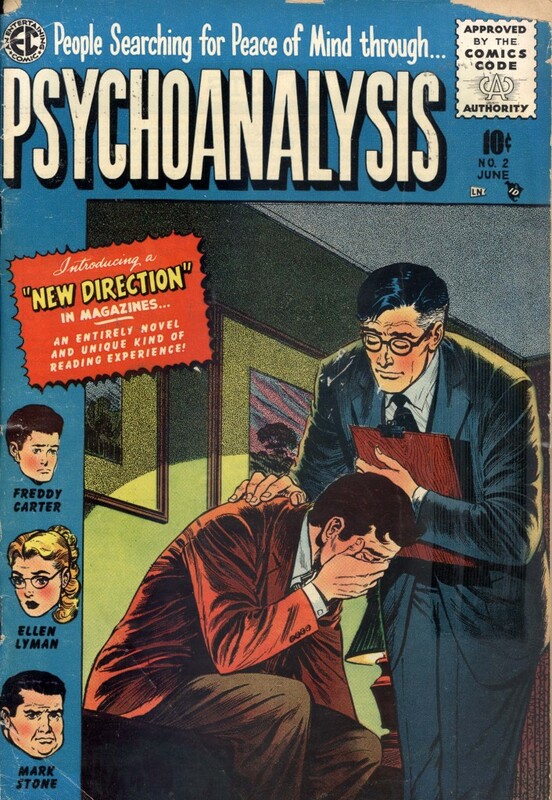 Yes, this very issue is a part of our history of psychiatry collections. We currently have issues 1-3, with the hopes of adding to the collection.